On the surface Jess Caire is a mother and successful business owner. Scratch a little deeper and you’ll find an adventurer, insomniac, dreamer and a passionate advocate for women. Jess is inspiring, refreshingly honest and down to earth, possessing a burning curiosity about the world. She’s a recovering perfectionist, and an (almost) reformed rusher – living an unconventional life. 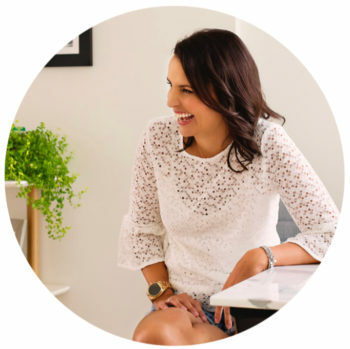 In her spare time, Jess offers consulting and mentoring services to women in business and is the founder of jesscaire.com. Fresh, motivated and with a wicked sense of humour, Jess is making her own mark and encourages women to be better together.